Yet another clean variation of the classic Nike Air Max 90 is on the way, this time making use of some soft shades of blue and grey. 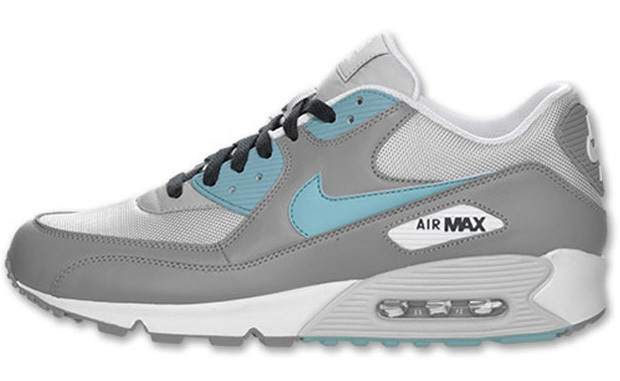 Yet another clean variation of the classic Nike Air Max 90 is on the way, this time making use of some soft shades of blue and grey. Just like a ton of different styles of the Air Max 90 in the past, this latest make-up works with a combination of mesh and smooth leather throughout the upper. 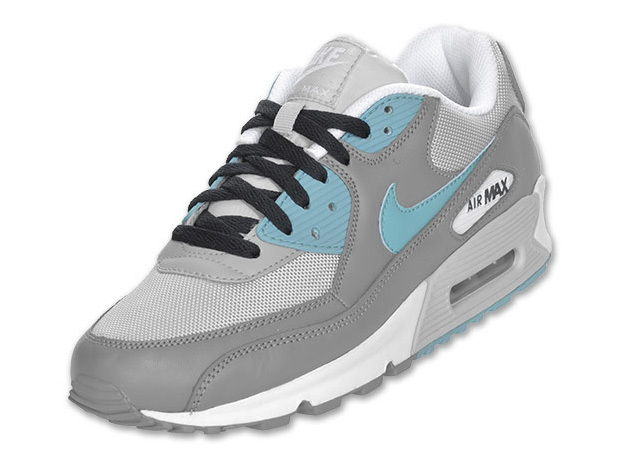 Grey works most of the Smooth leather, with mineral blue taking place on the Swoosh and other areas throughout. Obsidian blue completes the look, taking place on the laces. Look for this latest colorway of the Air Max 90 today at your local Nike Sportswear retailers.